I really don't understand how we can be in November already. Not even sure how i feel about it but anyway... let's take stock? Drinking: Warm water right now. Reading: Nothing. Don't judge me. Wanting: A mani & pedi. Looking: Forward to trying some new facial products i just got from Korea. Playing: A drama series called Dr Foster. You will never view men in the same light. Wasting: No time! Only got 2 months to achieve my 2016 goals. Enjoying: Catching up on Greys Anatomy. Had not watched it since they killed Derek Shepherd, yes i was so annoyed i stopped watching it. Liking: My current fave fragrance. Decadence by Marc Jacobs. Just can't get over the pretty bottle. Wondering: Why i was never into Snapchat. Recently started following more people & boooy is it entertaining! Needing: A weekend getaway. October was stressful. Knowing: One way or the other, it's going to work out. Giggling: When i remember some of the things i have gone through this year. Thank God we don't look like what we've been through. Cooking: Still in the season of not cooking. Hahaha may Jesus fix this. Wearing: A t-shirt. Don't judge me, we all do it. 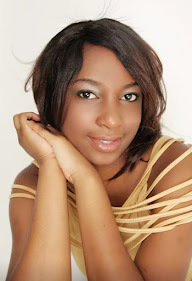 Following: Dora Natural Skincare i'm insppired by this young lady and her determination to see her dream become a reality. Noticing: I rushed into something a little too fast but no point crying over spilt milk. Now working on slowly taking steps back and getting control of the situation. Feeling: Pressed for time. Only 2 months remaining this year. Hahaha yes thankful for grace! Inded it flies😃 hav a good weekend. Great post!! Can't believe this year is almost over! Great post! I agree: Time's flying by! 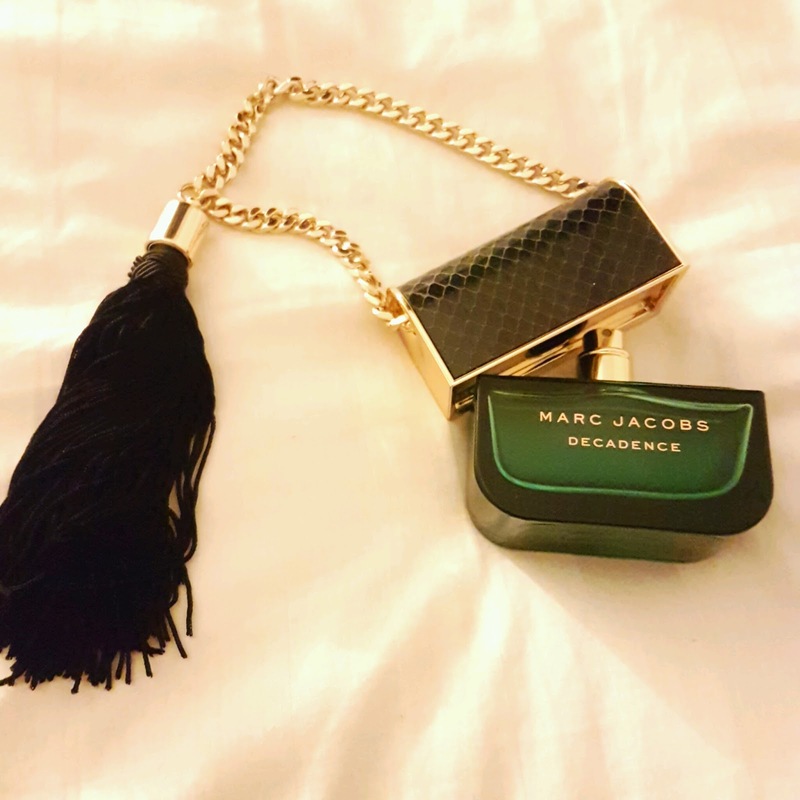 that marc jacobs perfume is so pretty! fun post! Thanks Kelsey😍 ya ive wanted it for so long cos of the bottle. Yea its scary but looking fwd to the holidays & sales 😁 wish u a beautiful week. Girl i was sooo pissed off i refused to watch it. I mean what could Greys be without McDreamy... hahahahaha but its acually goin well. I really think the year was in a hurry ...lol , Its November already. I really like that perfume . Great post. Oh my, the year is rounding up so quickly. I hope you achieve your goals. Have a great day! Thanks Jalisa.. Yea before we know it it's gonna 2017! You watch Greys? I stopped watching for anot because it was getting to my head. Like i became too conscious about every healthy issue. I like greys anatomy too and I also need a getaway ASAP! Great post! Thanks Priscilla :) Good luck getting your getaway! I could actually use some motivation on that. So far from my 2016 reading goals. Great post! Making me reflective by those pointers! Great post dear, the year is really flying! I cant believe 2017 is almost here.We thank God. Wasting "no time"... I really should work harder to achieve my 2016 goals before it is too late! Yes girl.. we need too. Your current hair is pretty thou! But oh well, a little color would'nt hurt right. We sha be sharing that perfume together🙈.. For now am crushing on some arabian perfumes. Arwb perfumes are 😍😍😍😍😍 but a little pricey too thou😞 have a great week dear. I ain't reading noting yet so am not gonna judge you. You need to get your cooking shoes on girl and I feel you about being pressed for time. I need to take stock stock soon. Thanks for sharing girlie! I hope the rest of your November is lovely. Just over a week to go till the New Year; time certainly waits for no one. Great post hun. I've heard such great reviews of the Marc fragrance. Wow, this packaging is everrything!